Ho! Ho! Ho!! 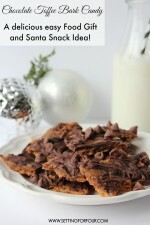 Ready to share and see some delicious Christmas recipes? 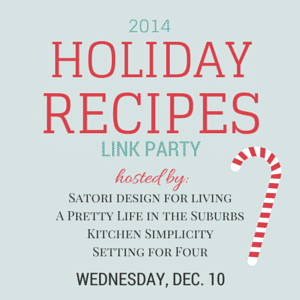 Today 3 talented bloggers and myself are throwing a big Holiday Recipes Link Party and you’re invited!! I’d love to see your family favorite Christmas recipes! Link them up below! 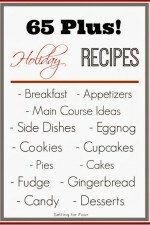 I’ll be pinning my favorites to my Christmas Decor, Entertaining and Holiday board to promote your recipes on Pinterest! 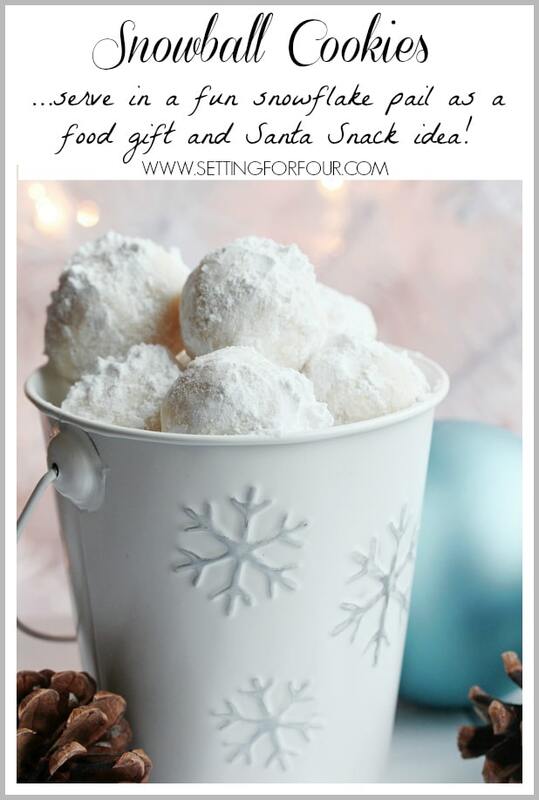 Don’t forget to pop by to see my Snowball Cookies recipe – I show a fun way to gift it in an festive holiday container so that it looks like a bucket of miniature snowballs! Adorbs!! 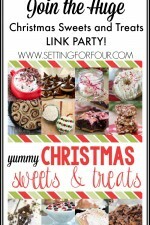 1 link on 4 blogs for lots of exposure – there will be loads of delicious recipes here to pin and make for the holidays! 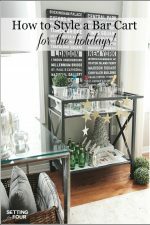 Remember – I’ll be pinning my favorites to my Christmas Decor, Entertaining and Holiday board to promote you on Pinterest – so link up your yummiest Holiday recipes!! Thanks Debbie!! So glad you shared your delicious holiday recipe! 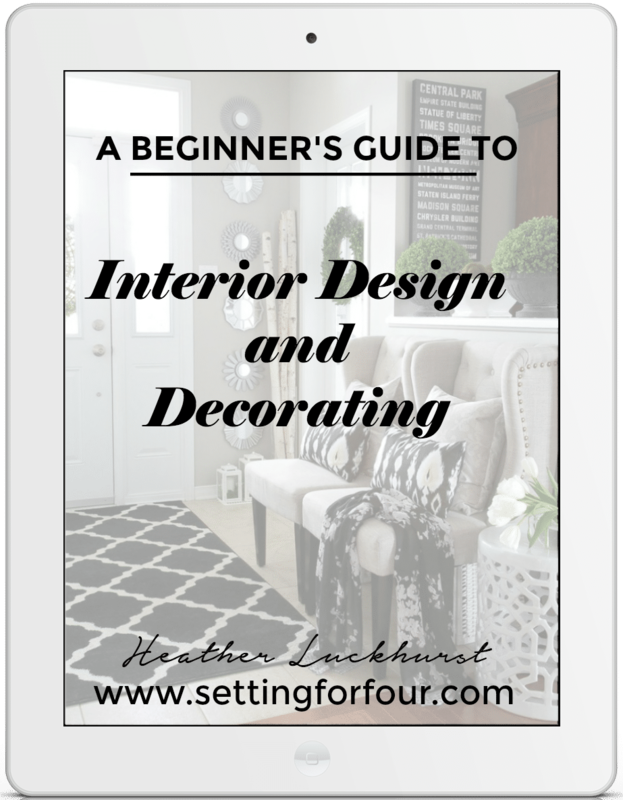 Thanks Heather for linking up – I hope you found some new recipes to make!! Thanks for hosting such a fun holiday party! Your snowball cookies look delicious!! 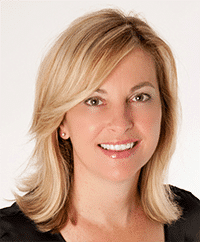 Thanks Cate for sharing your recipe here! 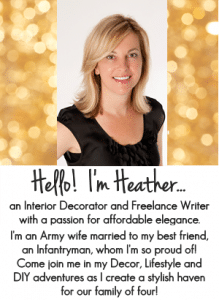 Hi Heather: I just happened to see this over on FB and so glad I did! Thanks for hosting and now I will go and look at so many new recipes!